Finding a Norwalk personal injury lawyer is as easy as contacting the Law Offices of David Azizi today. He has 21 years of experience when it comes to personal injury law and litigation in the state of California. 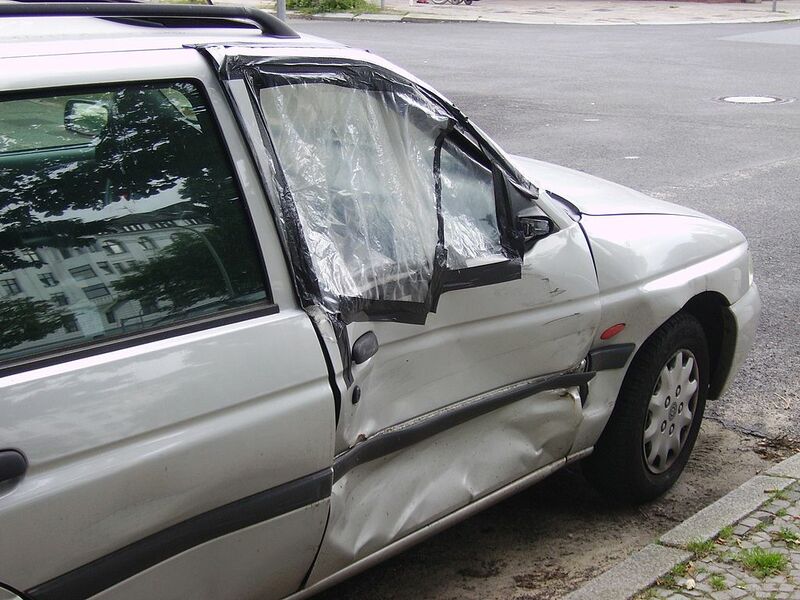 We have handled cases involving car accidents, slip and fall accidents and on the job site injuries. Reach out to us today at 800-991-5292, to retain our legal services. There are many questions that can be asked related to personal injury law. Do not hesitate to reach out to us today. We will answer your questions during our free, no-obligation consultation. 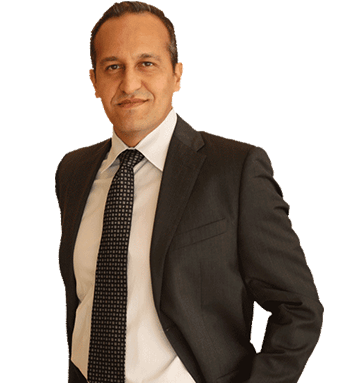 David Azizi has been practicing personal injury law for many years. He has focused his knowledge, skills and abilities on personal injury. His law firm does not take on criminal defense, DUI or family law cases. This allows his team to make certain clients are receiving the most comprehensive legal help possible. David was nominated as a Rising Star Super Lawyer in the early part of his career and is yearly distinguished as a California Super Lawyer. He has also been honored by Expertise.com as one of the top personal injury lawyers in Los Angeles. Just east of Anaheim lies Norwalk, California. This part of Los Angeles is home to Interstate 5 and Interstate 605. With major interstates dissecting Norwalk there are thousands of miles driven on city roads every single day. Unfortunately, there are times when drivers are negligent and cause accidents. If you or a loved one has been injured in a car accident due to the negligence of another driver, reach out to the Law Offices of David Azizi today at 800-991-5292. We have experienced car accident lawyers that can help you receive the maximum amount for your injuries, loss of income and medical bills. Premises liability cases can result in some of the most severe injuries. Unlike car or truck accidents, there is nothing to protect the body. The head and neck are vulnerable when someone slips and falls or trips and falls and strikes the ground. At the Law Offices of David Azizi we have assisted hundreds of clients when it comes to premises liability cases. David has helped clients recover over a total of $10 million alone. If you are seeking the legal assistant of a slip and fall lawyer in Norwalk, California, contact us today. Southern California is a wonderful place to ride a motorcycle. The warm weather allows riders to enjoy days out on the open road during almost every single month. With some great roads and highways to ride in Norwalk, California, it comes as no surprise that some motorcycle owners are looking to get thousands of miles in every single month. However, larger vehicles are on the same highway or road as a motorcycle. Unfortunately, when a motorcycle gets into an accident with a larger vehicle the injuries can be devastating. If this happened to you or a member of your family, call David as soon as possible before witnesses, if any, forget or evidence is lost. Eighteen-wheeler trucks are always on Interstate highways in Southern California. Norwalk, California, is no different. With I-5 and I-605 being a major part of this city there are big-rig truck accidents that cause multi car pileups. Accidents involving big-rig trucks are sometimes due to the negligence of the truck driver or the logistics company. If you were injured in a truck accident, call David today. When looking to recover for injuries, loss of income or medical bills contact David Azizi at 800-991-5292.